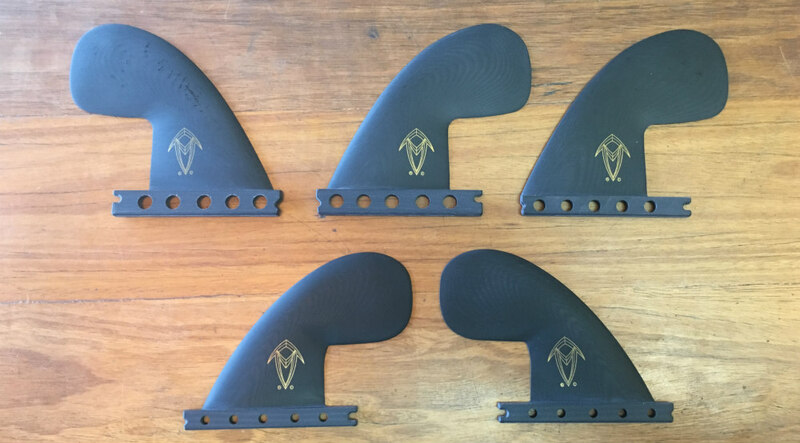 Krypt Powerdrive Fins are now in store at Zak Surfboards (BUY NOW) Signature fin templates straight from the high-speed Lennox Head test track (one of Daniel ‘Tomo’ Thompson’s fin templates of choice) – these really look and surf like nothing else on the market. Uncompromising speed on rail, coupled with increased pivot and hold through turns. The key to the performance of these fins is the unique blade design of the Krypt Power Drive Fin’s tip and the reduced area in the base. This frees up much of the surface area of the fin, allowing it to move in a more independent fashion. More fin area is therefore free to respond more efficiently to rider input and loading from water pressure. 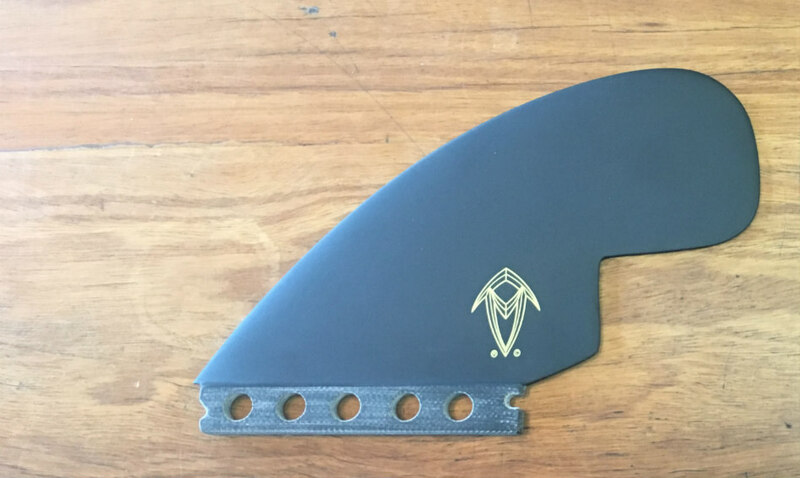 The more pressure placed on the fins, the greater the movement and flex of the blade like tip. This results in incredible amounts of drive and a smooth, powerful acceleration through turns on rail. 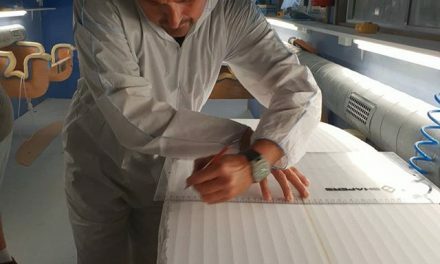 These fins achieve greater amounts of ‘active laminar flow’ than standard fin templates – a technical term that basically means greater contact of smooth water flow with the foil of the surfboard fin. As the fin flexes this increased laminar flow of the water gives you greater capacity to store and releasing energy through each turn – allowing the fin to really drive and increase speed through turns (hence the name “Powerdrive”). This increased ability to drive and generate speed out of different parts of the wave coupled with the extra pivot (& ability to break line) really opens up a lot of new angles of attack. 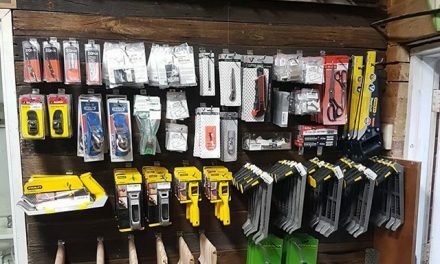 No longer do you have to stick to traditional lines on wave faces with a set of these. Daniel Thomson Part 2 – All Yew from www.KORDUROY.tv on Vimeo.